Why lose sales just because you do not have a professional website? 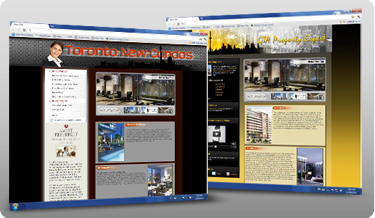 If you are a real estate agent and you currently do not have a professional website you need one today. Best For Agents, provides you with the tools you need to jump start and manage your business, while continuing to increase your sales through a Google friendly Real Estate web site. Why should I get a website from "Best For Agents"? What support level will I get from "Best For Agents"? You can now obtain a free trial version of Best For Agents™ Real Estate Solution. Your 30 Days Free Trial will provide you with a fully customized functioning website.